The black mirror. I’m referring to our phone screens and the glazy laptop surface when it’s switched off or in standby. But in recent times it seems the screen never stays dark too long. 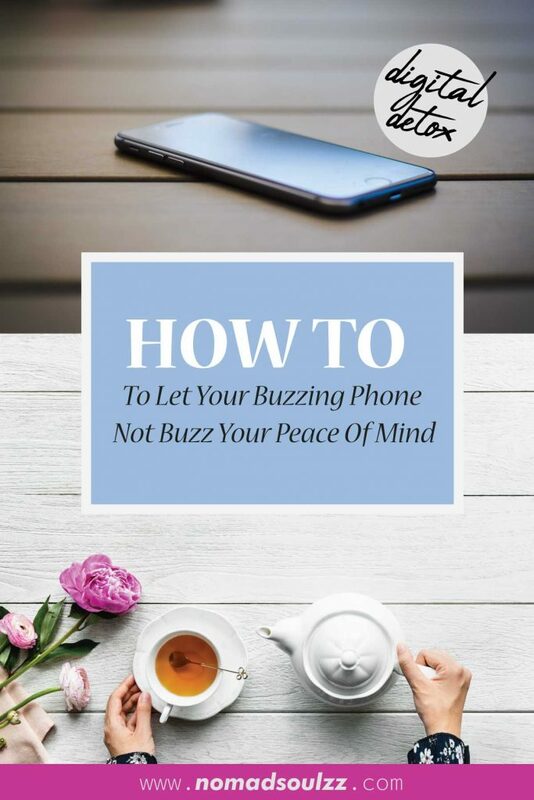 Before you know it, notifications come in, emails start buzzing or you yourself initiate the screen to lighten up to surf on the digital waves of the worlds wide web. Maybe it’s time for a digital detox? I’m perfectly fine with admitting that me-and-my-black-mirror have a pretty invested relationship. As a twenty-something living in 2018, it’s almost impossible to live without your digital buddies. It’s how we get around, it’s a way to inform yourself and it’s a platform to express. I like it and dislike it. The digital duality of life has more to it than superficially seems and is more interwoven in our lives than we might realize. I love it because it connects me with inspiring people and it lets me interact with all those amazing souls out there. I love it because it helps me express myself creatively. Furthermore, it welcomes a whole world of perspectives and resources. It opens my mind to all these new ideas and concepts. And of course, it creates an opportunity to share. To share my humble opinion beyond the borders of countries, races, friends of friends and more. I have to admit, it’s pretty powerful to have the opportunity to share your content with the whole wide world. And it’s kinda’ of scary that there’s no way back. A very significant but. The flipside of our digital lives is it’s round the clock availability and the dreadful ‘drain’. The DDMD, the Dreadful Digital Mental Drain. It’s inherently part of the digital world, it’s embedded in the cyberculture, it’s the (soul)sucking character of the black mirror. 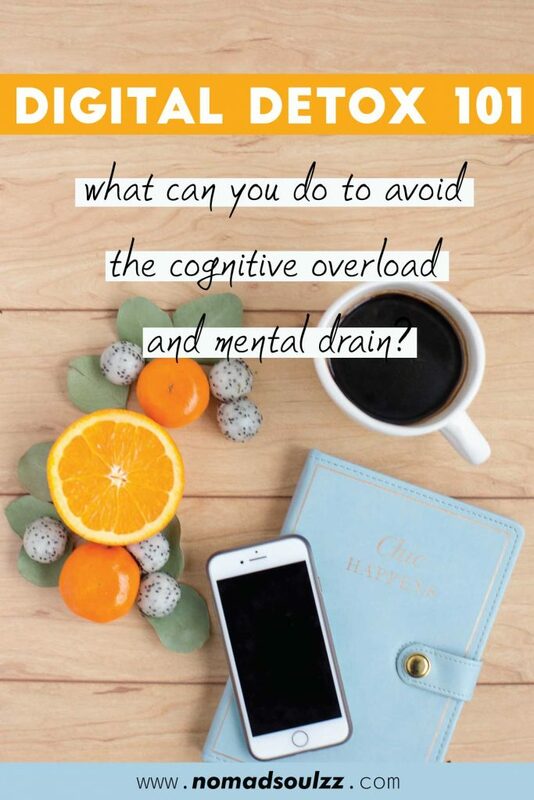 A research done by a team of the Cornell University and Beijing University concluded that just the option of ‘sharing’ something (an article someone else posted) can lead to what they classify as ‘cognitive overload’. It’s not the content but the decision to share it or not that drains mental resources and affects our memory and absorption of information. One article doesn’t do that much ‘damage’, but keep on scrolling and the mental drain heaps up and up. To follow, to not follow, to be followed or to not be followed. To like, to dislike to befriend or to block. I don’t mean to sound like a know-it-all, because really, I don’t. 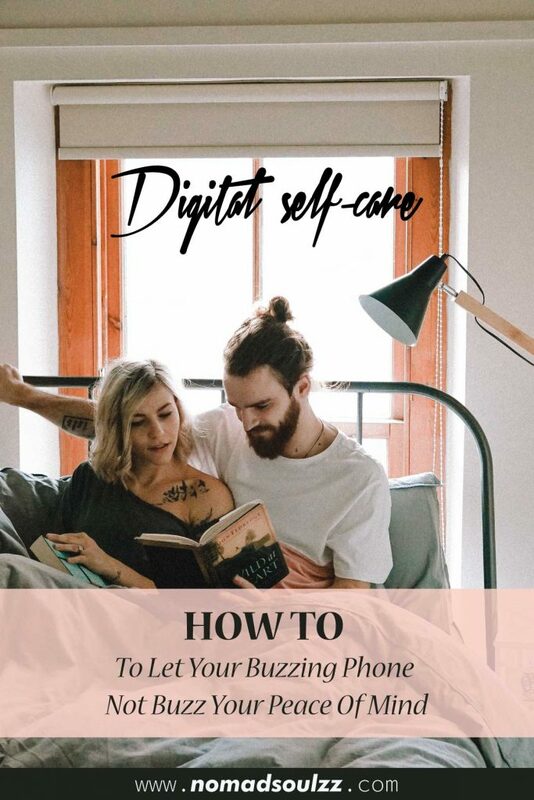 But what I definitely can conclude from my own experiences and what I’ve talked about with others is that our digital lives have the ability to take a toll on us. Just like sugar can take a toll on you, or mental bad-talking can. 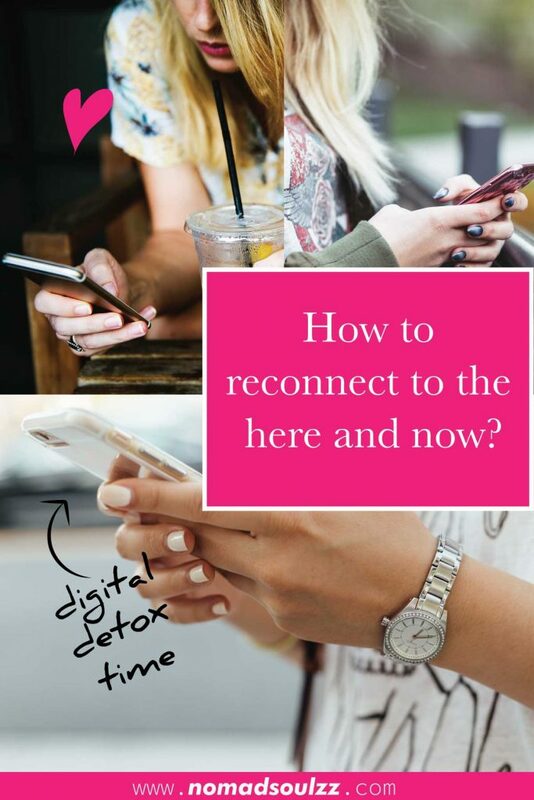 A digital detox, where you become more aware of the fine line between what’s toxic and what’s uplifting is a great way to further develop consciousness of your digital habits. 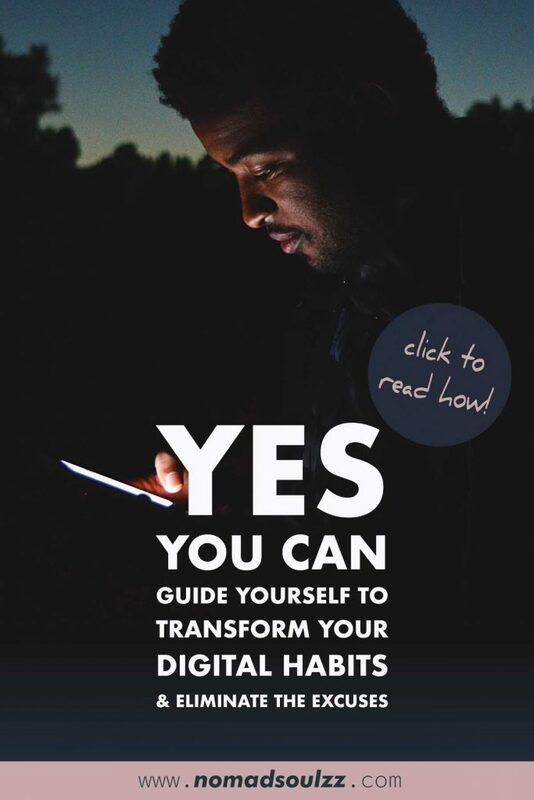 Because in the end, those digital habits are affecting your mental/physical state in the ‘real’ world. You know, the one you are in right here, right now. Humans are creatures of habits, we do things over and over and it’s destined to become a habit over time. Good habits can be pretty beneficial, bad habits… well… lesser so. The thing about habits is that it’s like an automation of our system, we don’t really think about the actions we are doing anymore. We aren’t aware. Our focus isn’t sharp and we easily can get caught up in the maze of our mind. But the results of our actions are present nonetheless. 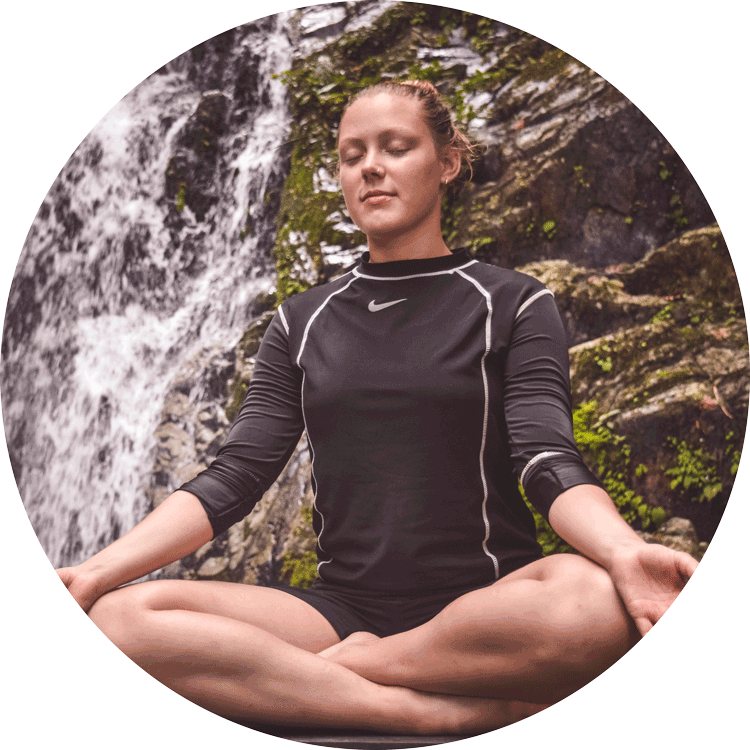 Bad habits seeping into our system can be more destructive than we’re aware of and that’s why detoxing can be such an incredible form of practicing self-care. When detoxing – consciously abstaining from something specific – it being drinking sodas, binge-watching or yes, our digital lives. We are positively forcing ourselves to become more aware of certain habits that we’ve built up. And this information is so freaking useful. Because once we know when, where and why do the things we do we can come up with counter solutions. We can help create the conditions we need to transform the unfavorable habit into something beneficial to us. It’s a silly example but I’m going to give it anyway: looking at your phone throughout the night to ‘check the time’ or as an alarm. Seriously? To check the time? Sleep being one of the most crucial times for the body and mind to heal, restore and process. And you’re letting all these thousands of impulses from your phone interfere with that? Not only the bright screen but the notifications, the vibrations, the info, the missed calls, the likes and so forth… In a way, you’re inviting the whole world into bed with you (every Facebook friend, blogger, unknown guy you chatted with last week). Yikes! 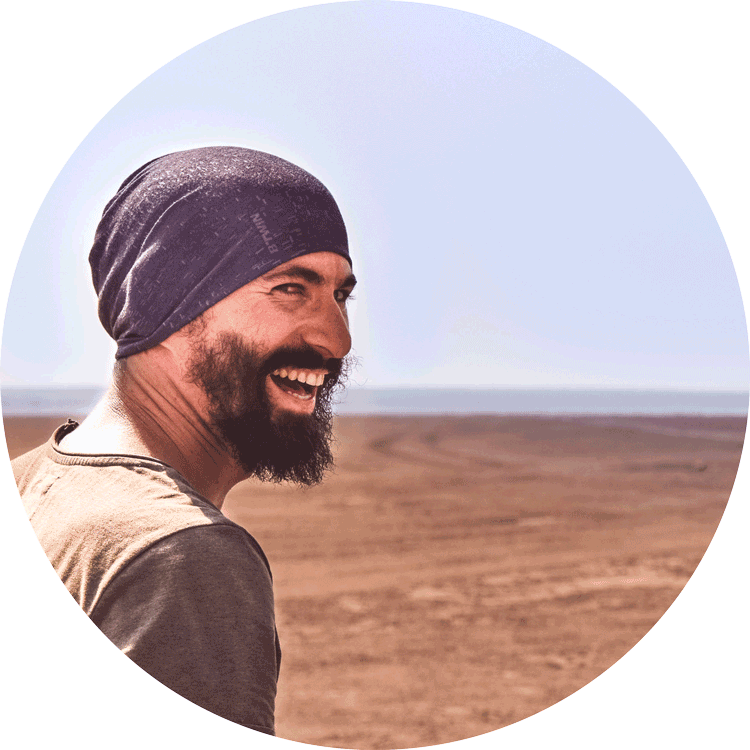 How can you truly go into restore mode if something next to your head is continuously connecting with the world? After waking up is the first being/thing you want to say good morning to yourself, your partner, your kid, your dog, your roommate or your phone? Like I said before, there’s no right or wrong, there’s no good or bad… but there is ignorance and awareness. 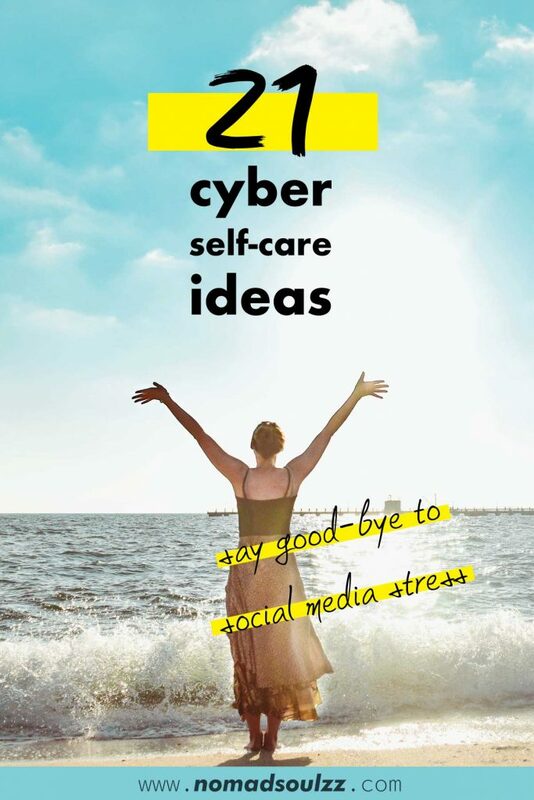 For these digital detox vibes to get flowing I’ve listed a couple of ideas below. I’ve categorized them into things you can do immediatly and into a list of actions/habits, you can practice/mindfully approach throughout a period of time ( a day, weekend, week, month etc.). 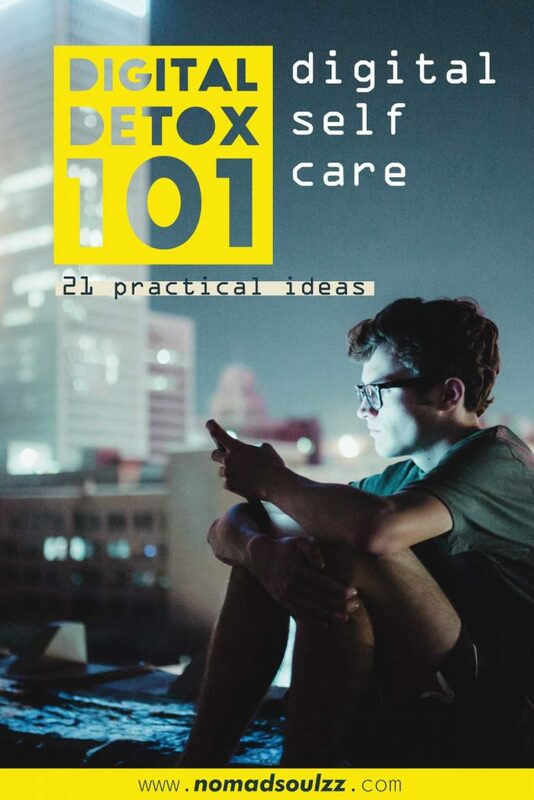 Again, these are just idea’s, here you spark your own thoughts on digital detoxing. Everybody has their own habits, so I encourage you to personalize them into whatever works best for you! Oh, and one last thing. Don’t go overboard and do everything at once cause’ that just too stressful. And we don’t need stress, now do we? Building it up consistently is going to help you far more than going over-dose. Turn off irrelevant push notifications. Unsubscribe from newsletters/mailing lists you don’t read anyway. Unfollow where it doesn’t inspire you. Close tabs you’re not using. Check in with the here and now. What do I see? Who are around me? What do I smell? How do I feel? Breath! Clean up your inbox by archiving your emails into relevant folders and deleting non-important emails. Avoid screens of any kind at least an hour before bed-time. Have a social-media-break-challenge. Set a time-frame (half a day/ weekend/ week etc.) in which you don’t visit social media and don’t post anything. Set yourself a limit when you do visit social media. Like, max 20 min. Charge your phone outside the bedroom and use an alarm clock instead. Invest in rest! If you use your phone whilst working out (playlist, anyone?). Put your phone on DND (do not disturb) or flight mode so you can truly focus on your workout and not someone else’s. Analyze what you like to do on your phone. 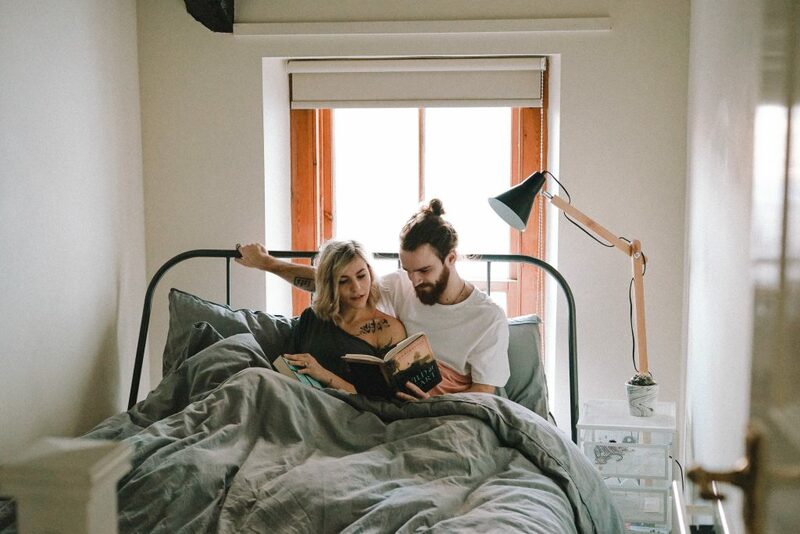 Into lifestyle blogs? Buy yourself a couple of magazines and use that to get your ‘fix’. Like to chat with friends? Meet up for coffee. Like reading informative articles? Visit a museum. Make a list of things you like to do (that doesn’t involve electronics) and do that instead whenever the urge of mindlessly scrolling occurs. I.e. playing with your pets, giving your partner a massage, doing your nails, watering the plants, anything your heart desires. Practice enjoying the moment, without having to share it on social media. Don’t ‘eat’ with your phone. Have a specific spot where your phone chills when you have your breakfast/lunch/dinner. Simply observe when ‘on the way’. As always, I welcome you to share your thoughts in the comments below. 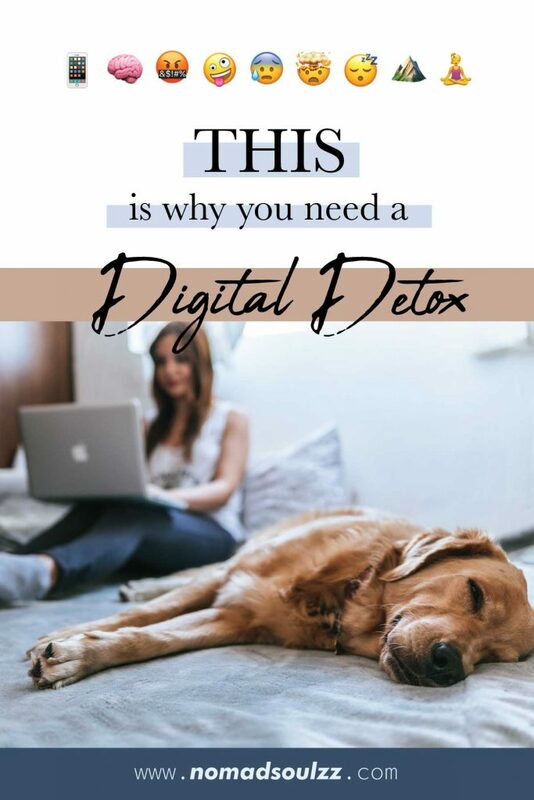 Do you feel it’s necessary to do a digital detox every now and then? What do you do to unplug? Thanks Loura and Liam, this is so useful! So glad to hear it’s been helpful! Unplugging is so beneficial every now and then, enabling us to reconnect to the moment. Thanks for sharing your comment! This is what I’ve been doing lately, Reading your blog from the Philippines.